Former ranger Jack Smith watched an Army bio-warfare experiment go horribly wrong in an Afghan village in 2001, escaping only after he turned to a makeshift mace and bayonet to destroy the skulls of the infected creatures that bullets to the chest could not stop. With the traumatic experience seared into his mind, he earned his PhD, in ancient history and began developing medieval weapons-making skills after he left the service. 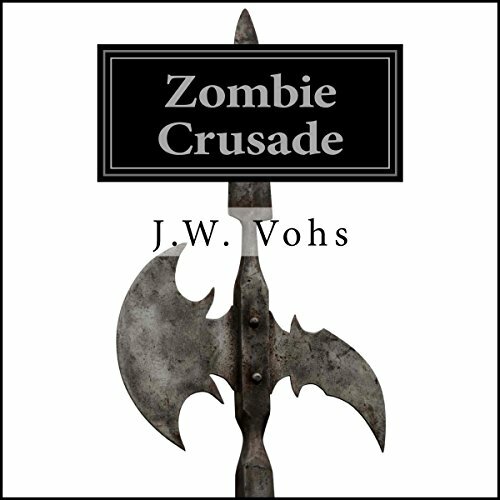 When the virus broke free from the Hindu-Kush Mountains a decade later and rapidly spread across the globe, Jack knew how to fight the monsters created by the infection: 21st-century technology combined with deadly medieval tactics and weaponry. Jack and his former squad mates lead a resistance against a zombie apocalypse in a crusade to ensure humanity's survival. 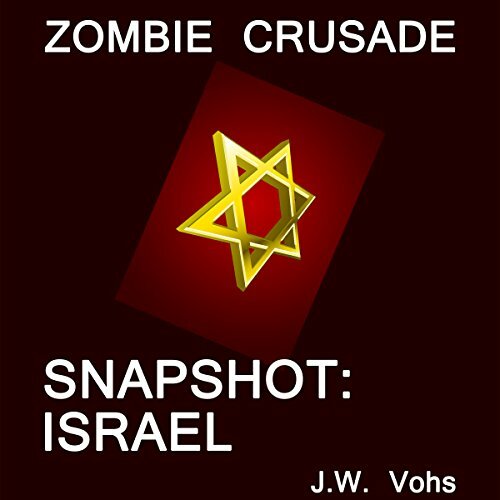 When an unknown virus that turns humans into flesh-eating zombies begins to spread around the world, no one is safe. A few small communities in disparate locations manage to create at least temporary safe havens, including the inhabitants of an Israeli kibbutz. As the global crisis tears apart the fabric of human civilization, survivors must learn how to defend themselves against a horrific enemy that turns friends and family into mindless cannibals who can survive seemingly fatal wounds.